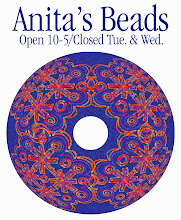 Anita's Beads is getting a new roof and will be closed on Friday October 21st. There will be additional closures until the project is completed so call ahead and check status before you come out. The phone number is 603-522-6529. 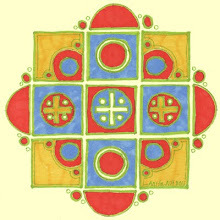 We will be open regular hours (10-5) on Saturday Oct. 22nd and Sunday Oct. 23rd.